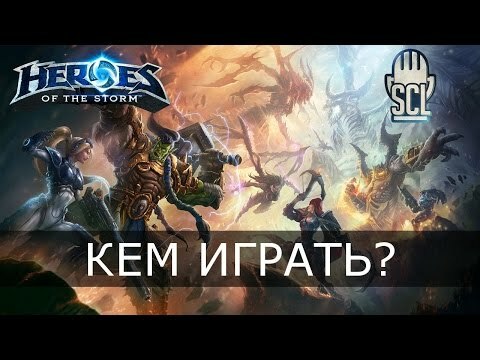 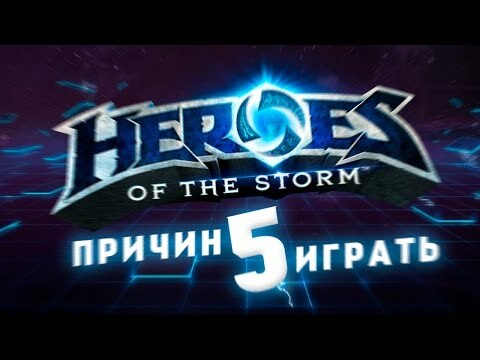 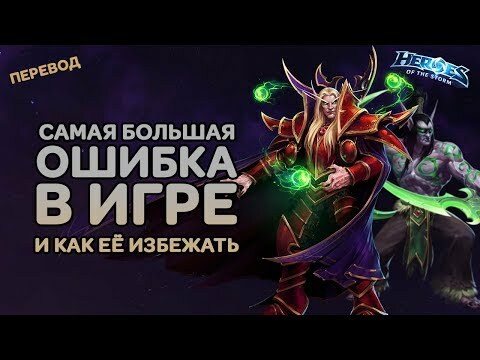 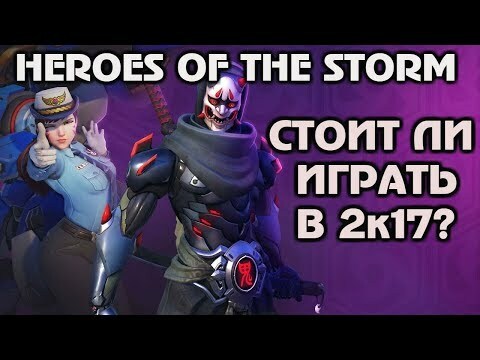 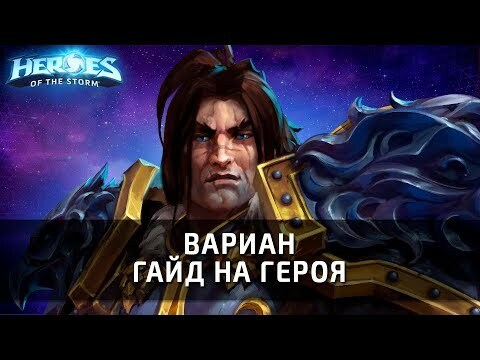 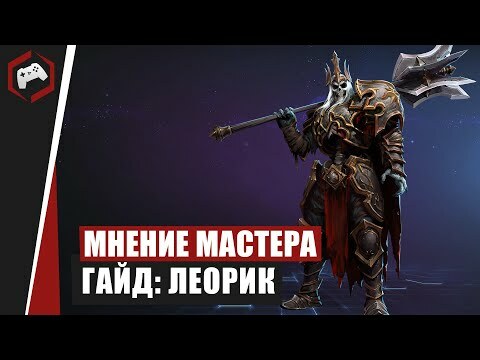 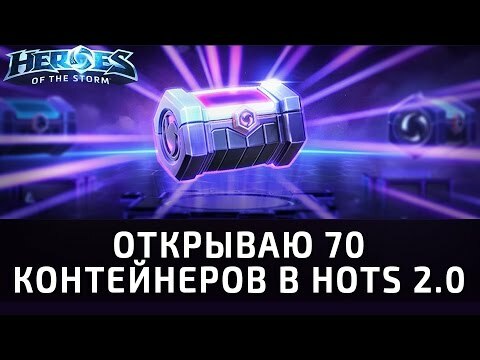 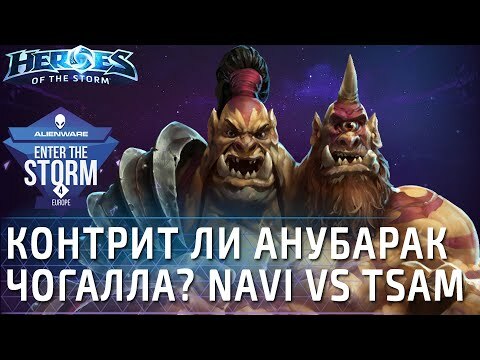 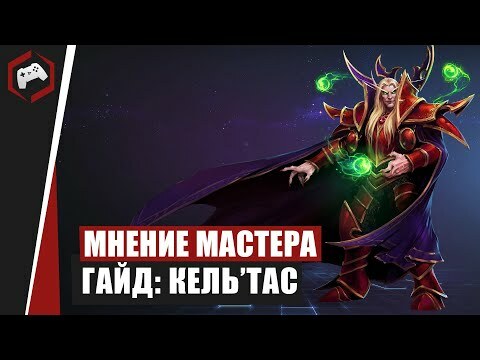 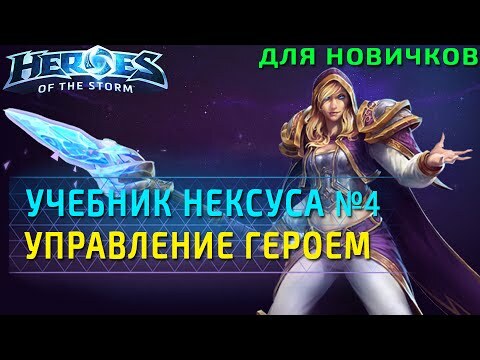 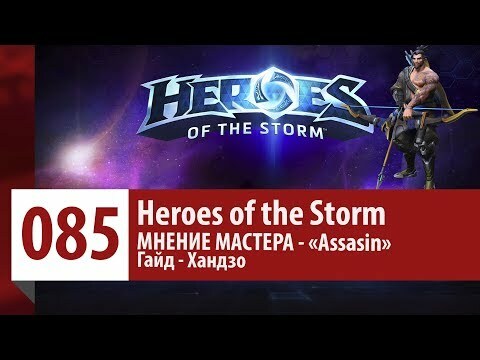 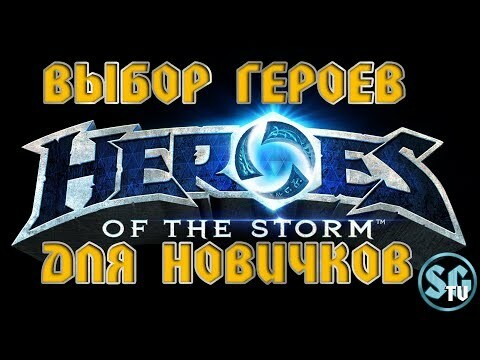 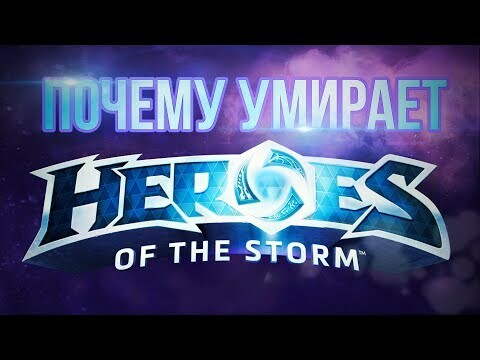 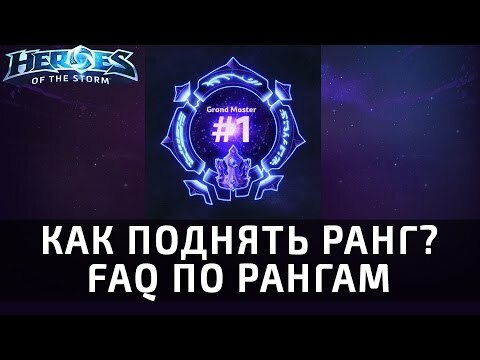 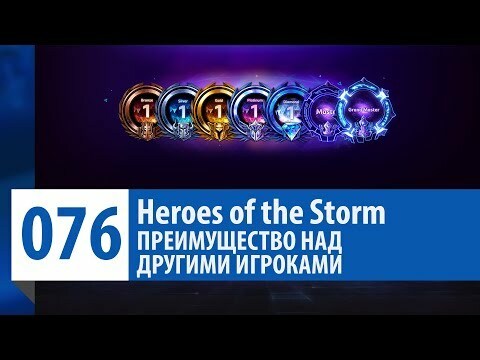 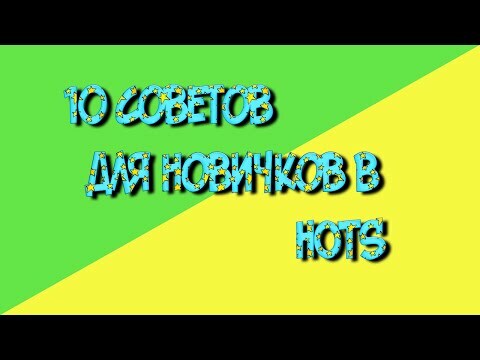 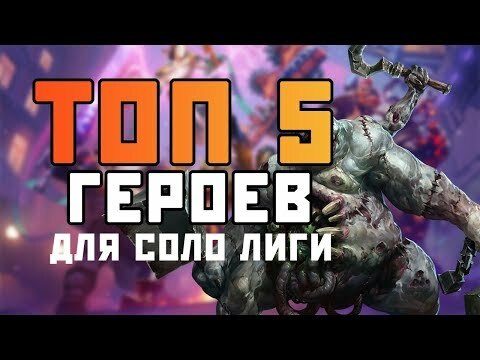 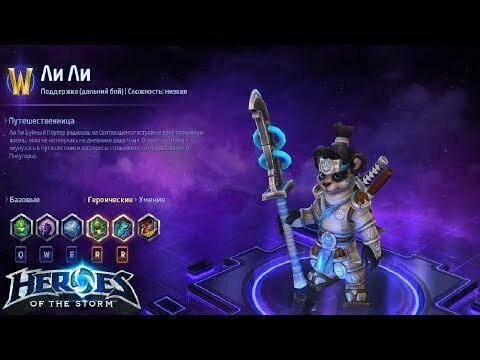 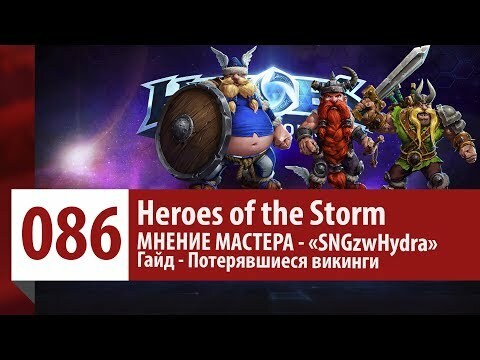 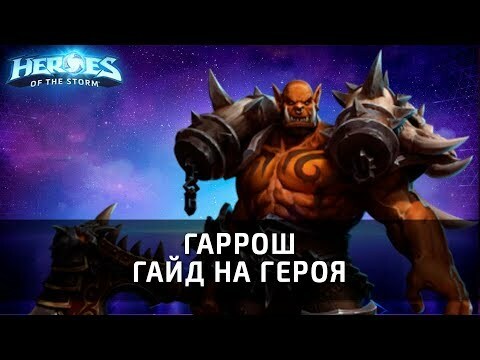 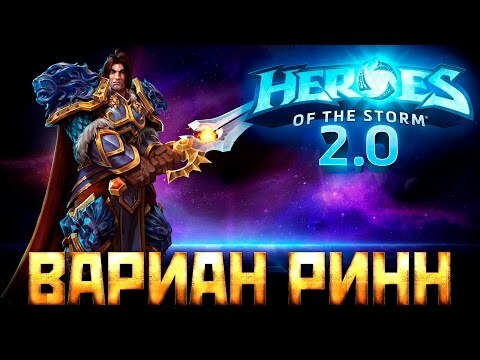 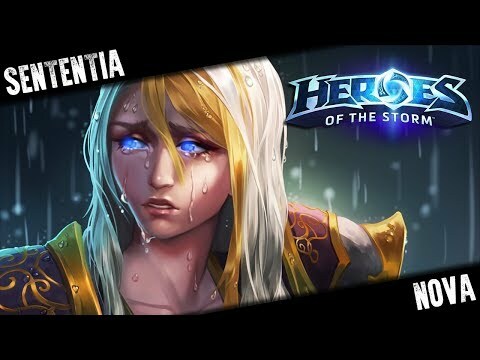 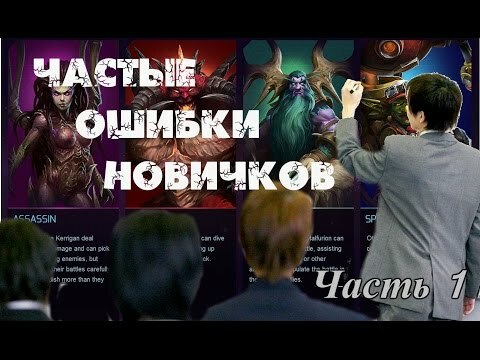 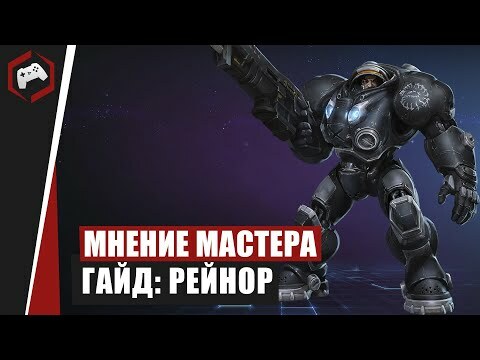 Heroes of the storm/Герои шторма. 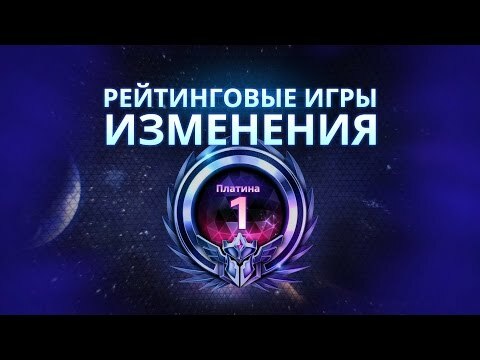 Pro gaming. 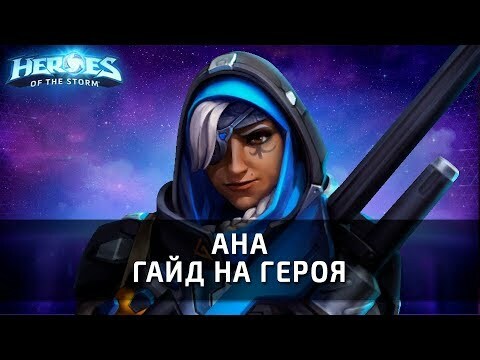 NEW Ли Ли. 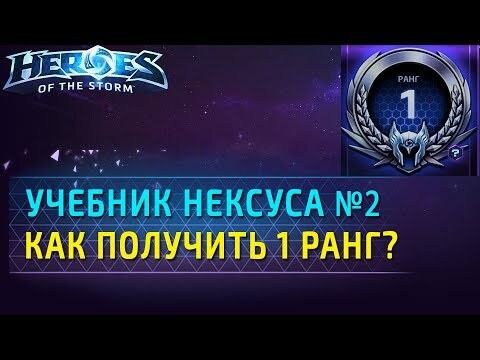 Heal билд.